On the heels of a pair of rough losses, and with the season's toughest stretch about to hit, the Boston Celtics just dodged a bullet with the news that Kyrie Irving's knee sprain is a minor one. 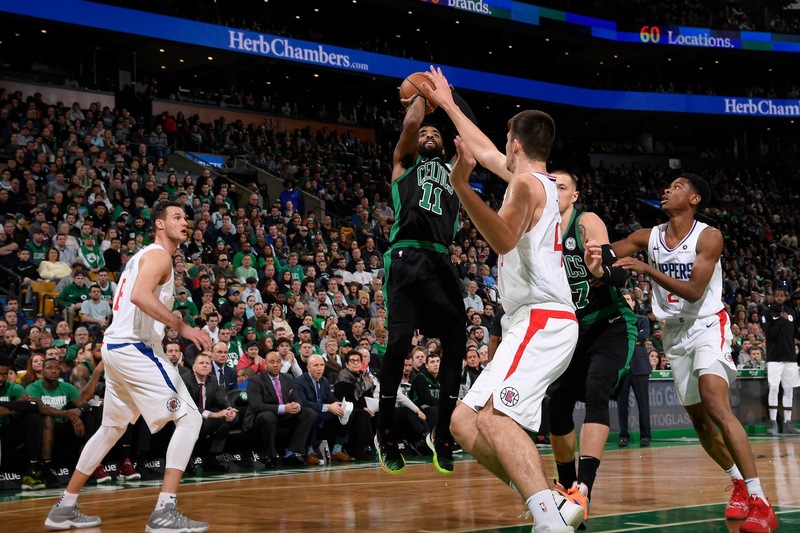 Sure, after Marcus Morris post-game comments, it sure feels like Boston is not in a good place, and to an extent, that's true - but chemistry is something that can turn around in a hurry; sprained knees can take months. It doesn't take a bethard code to make a prediction on this. So, let's hope Morris' words help spark the mental aspect weighing down the Celtics' play this season - with Irving's knee (not the surgically repaired one, mercifully, as well) in solid shape, he might even be ready to play the revamped Philadelphia 76ers this Tuesday. Will the rest of the team?